Protein: the good thing about protein is that it gives your mane strength, however use too often and your mane would be hard and prone to snapping easily. After a protein treatment I always followed with a moisturizing treatment just to put some suppleness and bounce back in. I did some research and I realized that I was still missing a key ingredient, keratin which is what your mane requires. This is the structural component your mane needs to grow….and my mane was lacking it. 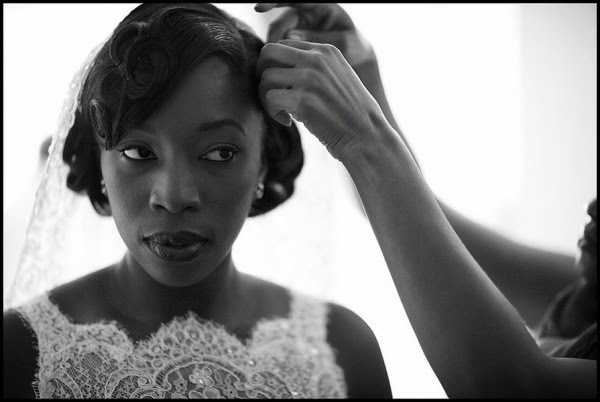 I changed tactics with my mane, anyone who knows me knows that I adore my mane, it’s my crown (my way of instilling confidence in my clients that they had chosen the right stylist). I started using the Philip Kingsley product range, mainly the elasticzier and soya protein supplements. I wash my mane twice a week (the more often you wash your mane the more moisture it gets from water, I mean who said washing your mane once every two weeks was a good idea? they need to be asked about the state of their hygiene- I mean how often do you have your shower? And the same skin is on your head and requires just as much care and attention as the skin on your body). Any way back to my point the key ingredient for your mane (and life) is water, my mane was dehydrated which, was why it was dry and felt like sand paper. You can never rinse your mane too much so after your conditioner make sure you rinse, rinse and rinse some more! I apply the elasticzier, once a week because I have relaxed mane (natural belle’s you only need to use once/twice a month) which, has lots of elastin (strength and elasticity), natural castor oil & olive oil (locks in moisture for bounce & shine), silicone's (smooths and adds shine), glycerin and glycol (moisture retention) in it specifically for my mane, helping it to rebuild itself by delivering elasticity, bounce and shine to hair. I also started taking hair supplements twice a day, which ensured that my mane was getting the right nutrients at the right time (my eating habits can be somewhat erratic), helping to boost my mane growth levels. I also advised my friends and clients to take hair supplements, to help with maintaining their healthy mane. The first question I got asked was, won’t I get hairier, and in places I’d rather not? Good news, nope I haven’t developed any unwanted hair growth facially or otherwise anywhere except on my HEAD! J. If you think about it, we take tablets for almost every other aspect of our body and skin when we feel that things could do with a little help. So why not for your mane! These supplements also contain vitamins and irons and nutrients key to the development of our well-being depending on which brand you get. Philip Kingsley 4 Hair is specifically designed to target and provide essential fortified amino acids essential for healthy growth. 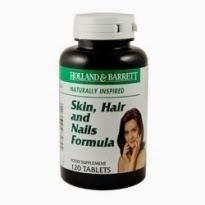 Holland & Barrett Skin Hair and Nails, is a balanced supplement to support healthy hair, skin and nails which contains antioxidants, vitamin A, Vitamin E and Selenium (kills the scalp fungus that causes shedding and dry skin). 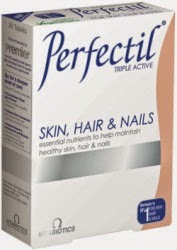 Perfectil Skin Hair and Nails, this also doubles up as a complete multivitamin for all round good health. To get and maintain healthy mane you have to combine the external products that will help with combating the environmental effects and internal products that provide essential building blocks. DO CONSULT A GP / PHARMACIST before use and / or combine with any other medication. Snacking on wholegrain and nuts in between meals (even if you are on a diet) also helps to ensure that you are not starving your mane (your mane needs food too!). So whether you want to get your mane looking great or want to maintain its current healthy state then give your mane some love, don’t be afraid to supplement your mane and cultivate a healthy lifestyle!